We are currently expecting this show to continue as scheduled. Should this change, we will notify ticket bookers via email and advertise changes on social media. We advise people not to bring excess bags unless necessary and to allow plenty of time for security checks. 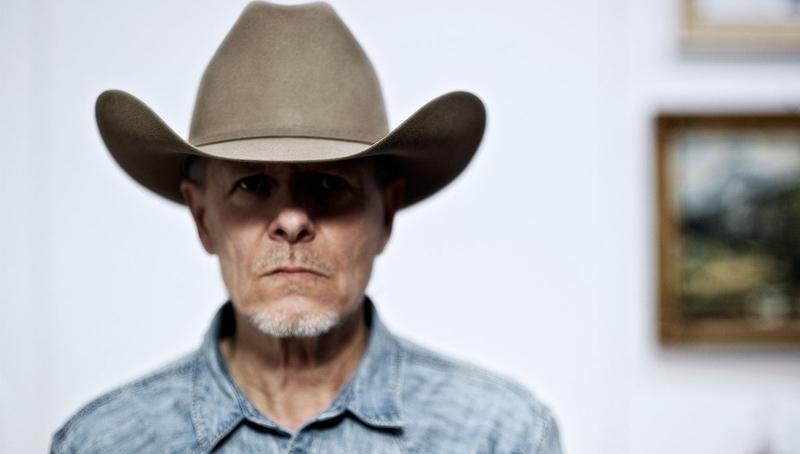 Swans return to the Roundhouse for their final London performance in their current incarnation, with support from very special guest Thurston Moore, and Little Annie. Swans, led by Michael Gira, originally formed in 1982. After 15 years and numerous critically acclaimed albums, they disbanded in 1997. They returned with the critically acclaimed albums My Father Will Guide Me Up A Rope To The Sky (2010), The Seer (2012), To Be Kind (2014) and The Glowing Man (2016). With support from Little Annie.